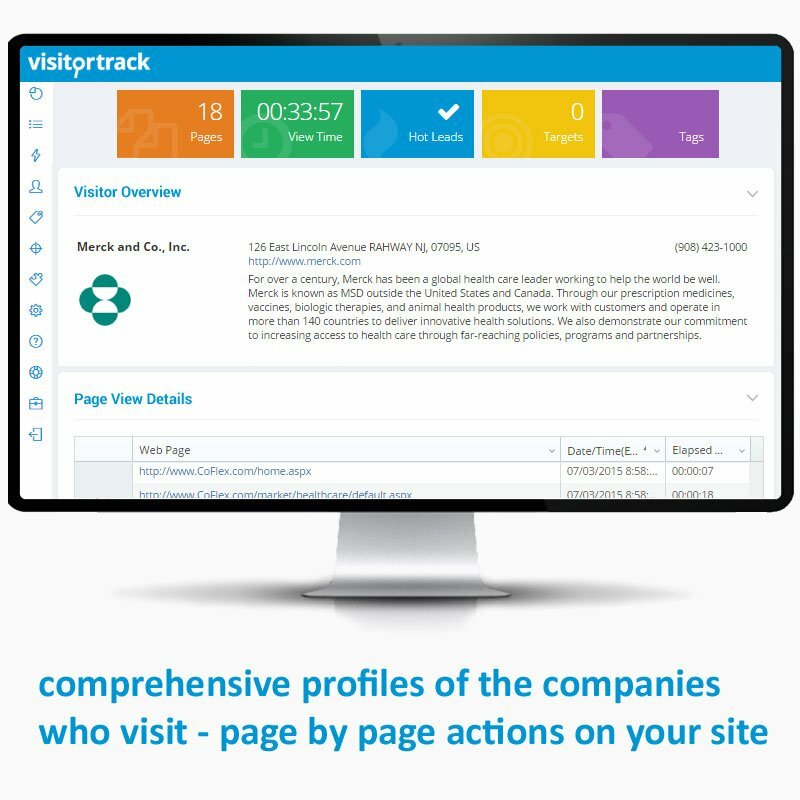 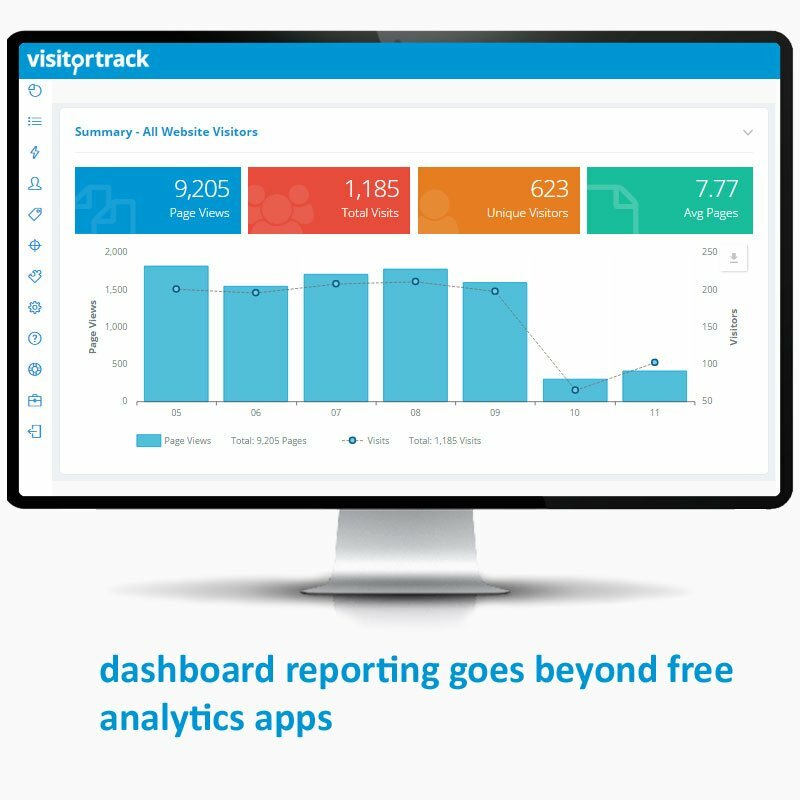 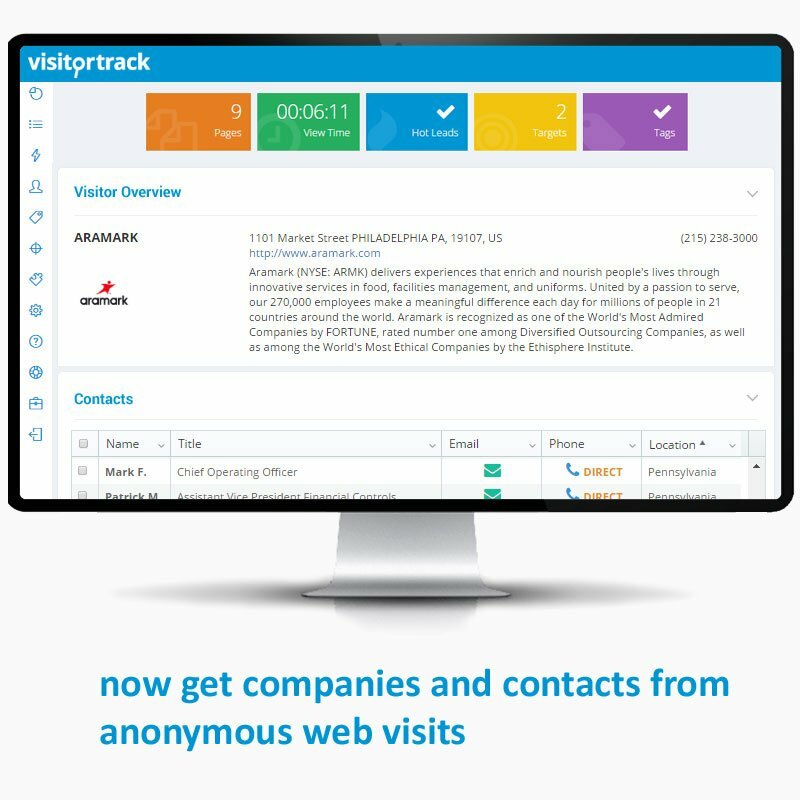 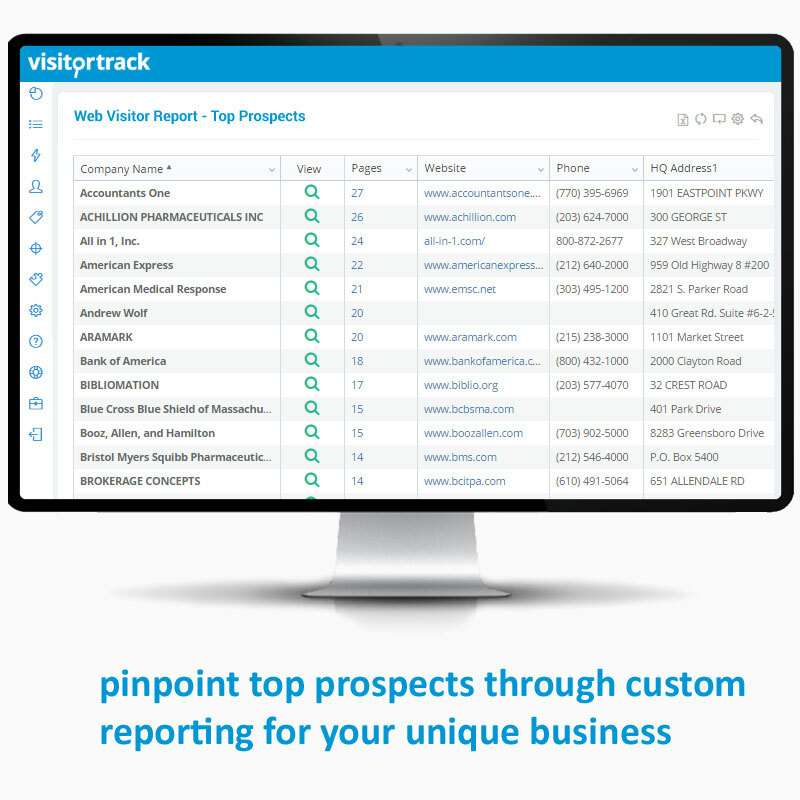 If the people on your website aren't one their own hosted ISP, Visitortrack can't see them. 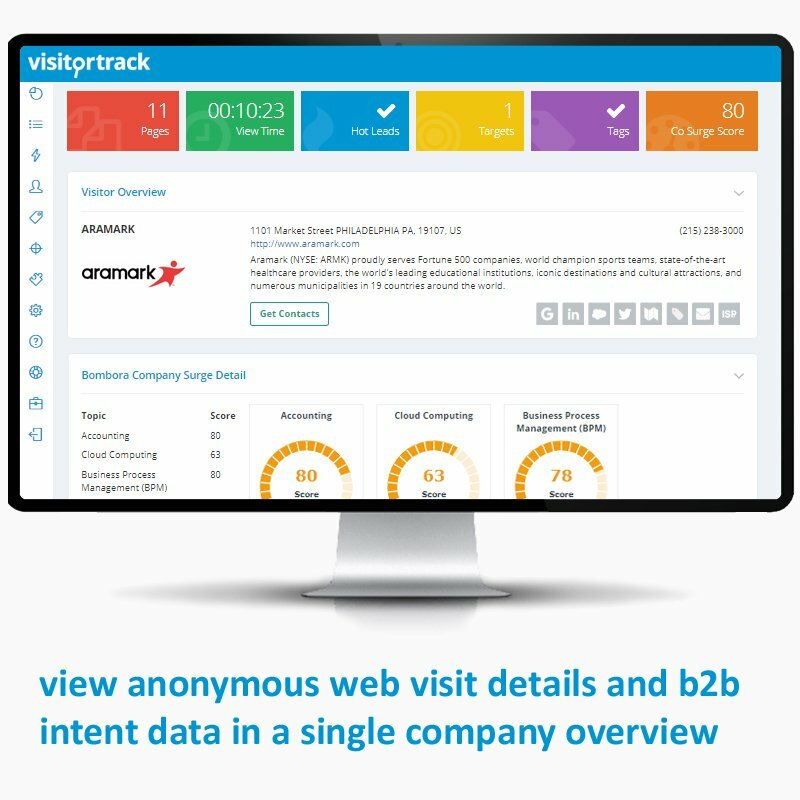 This means that if your leads are smaller companies that might not have their own ISP this might not be the software for you. 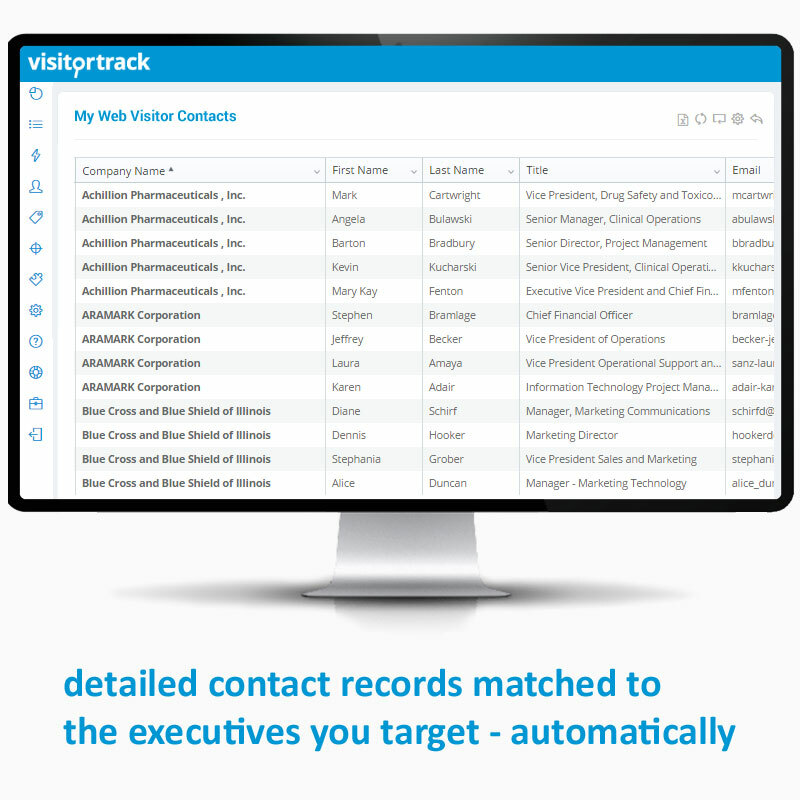 Not easy to navigate, my first test records were skeletal and had .little information of value.